Although I loved the first story, this one didn’t work for me on several levels. I spent the majority of the story disliking Memphis because of how he left Tyler. There were two main reasons why he left, and while the second one made the most sense, it was told too late in the story. The lack of communication between Memphis and Tyler was exhausting. The few times they did open up and talk, it would only last a few sentences before the scene faded to black. I just wasn’t convinced that these two should get back together. The other irritant was the extensive use of the word “dryly” to the point of distraction. 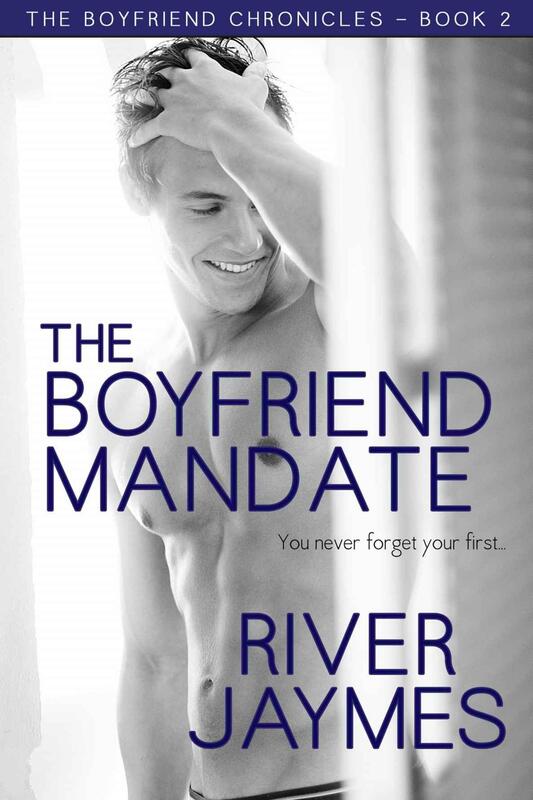 I’m still hopeful about the next story with Noah and Ky.
Tyler Hall sticks to one simple mandate: no more dating ex-boyfriends. Ever. He certainly isn’t interested in hooking up with Memphis Haines, the ex who jumps off buildings, dodges explosions, and poses for designer underwear ads. Ten years ago, falling for Memphis changed Tyler’s life. The man’s abrupt departure turned his world inside out. But he moved on long ago. Besides, he has a clinic for the homeless to run, patients to take care of, and no time to deal with the trouble his ex brings. Memphis, however, seems determined to rehash the past. And his boxer-dropping grin, hard body, and confident charm are resurrecting ultra-hot memories best not remembered, making Tyler’s rule harder and harder to keep.